Patio lighting is a convenient, perfect add-on sale for your customers that can quickly be installed in a few simple steps: design, hang, connect, and enjoy. With a little extra time and some material, Prime Patio provides an entire new service to sell. Outdoor living is becoming increasingly popular. According to the National Association of Home Builders, in 2015, 85% of Millennials, 83% of Generation X, and 74% of Baby Boomers consider their outdoor spaces “very important”. As a result, the demand for residential patio lighting has grown tremendously, which creates substantial opportunities for the professional contractor in the outdoor lighting industry. It is the perfect add-on sale and easy install. The opportunities provided by Prime Patio are endless. 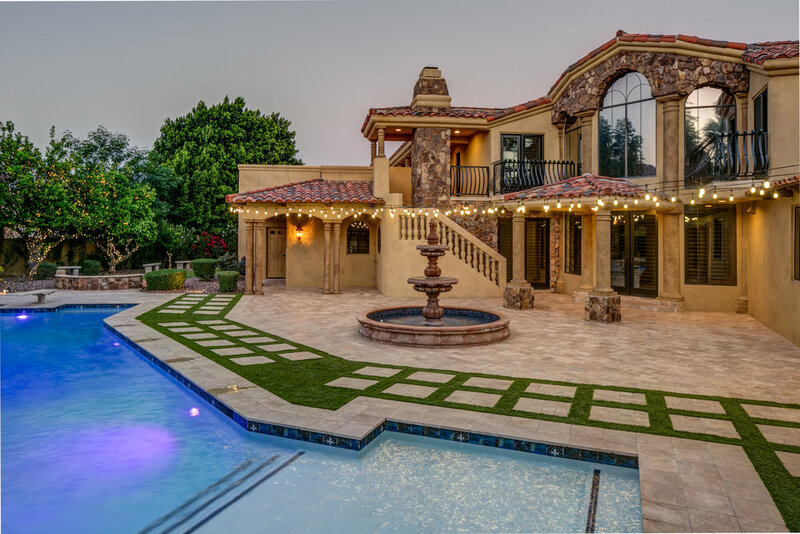 Prime Patio has the potential to create the most impressive outdoor living spaces by filling all lighting needs demanded by the patio lighting customer. Prime Patio is targeted towards both residential and commercial markets. In the residential market, the patio lighting products are used to illuminate decks, patios, garden structures, and other places where people gather. Commercial projects generally have steady budgets for outdoor lighting regardless of economic conditions because they need to attract customers. Patio lighting is the perfect way to bring in additional revenue streams and diversify your services. You will find that the product line is simple so you can start right away. Unlike other categories and services, it's not necessary to have experience with design, lighting, or electrical before jumping in. Patio lighting operates from the same 12-volts as landscape lighting so it integrates easily. By adding a patio lighting system to your landscape project, you can make big profits for very little effort. A typical job takes around six man hours in labor and averages 48% profit margin. See for yourself.